It’s been a while since I posted a workout on my blog! I’m a huge fan of the gym as it’s my favourite place to let off steam. However, there was once a time when I only did at-home, no-equipment workouts and they played a huge role in toning my body, defining my muscles and maintaining the curves I got from my mama haha! I could do them at any time of the day, in the comfort of my room and without needing to purchase equipment! 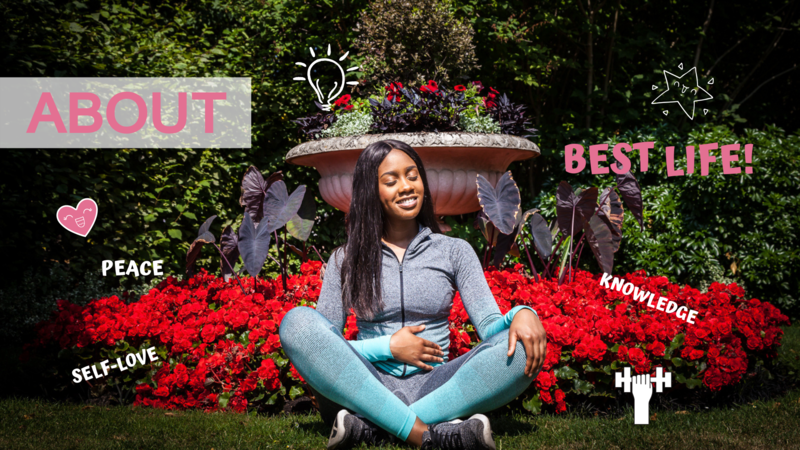 Of course, coupled with a balance diet as well as plenty of walking and water, no-equipment at-home workouts contribute towards the improvement of physical fitness and the achievement of fitness goals. 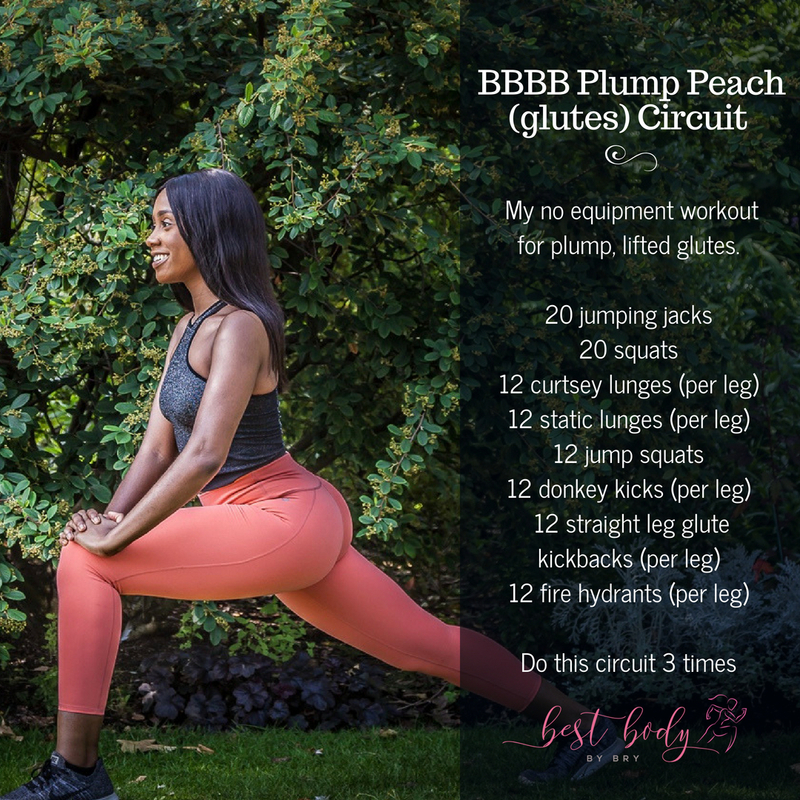 The workout I have below targets the glutes and consists of some of my favourite exercises that contribute towards building, toning and lifting the glutes and hips! Disclaimer: I am not a personal trainer. This workout is what has worked for me and is a reflection of my personal routine. For expert advice on fitness, please consult a professional. Don’t forget to subscribe and follow my social media as I will be posting more workouts soon! ⟵BROWN RICE WAAKYE BUDDHA BOWL!